I actually have fruitcakes of my own resting at the moment. I also use the good fruit, not the neon colored stuff! Thanks for the cheesecloth idea, I'm going to go wrap mine right now. I'm certainly not one of those fruitcake haters. The more (and squiffier) the better! This does sound like a great recipe. 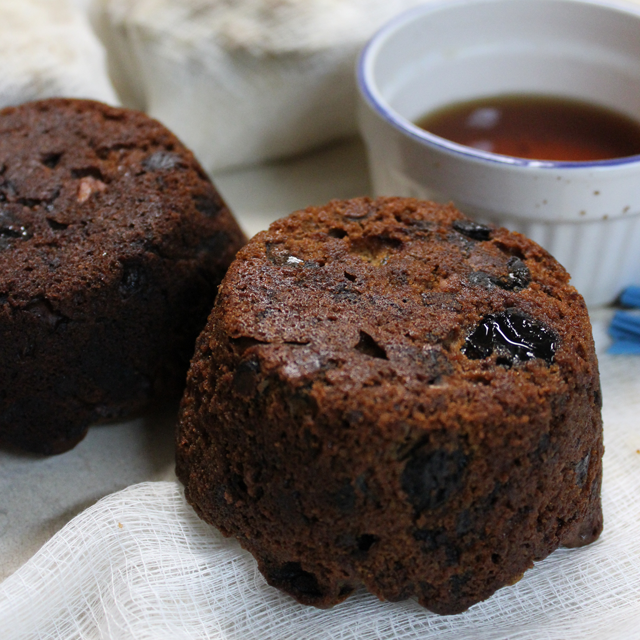 Growing up in the UK we always made our fruit cakes a month before the holidays, and every week we would give them a little 'drink' just to get them extra 'squiffy' in time for the big day. Nothing like what most Americans think of as fruit cake. 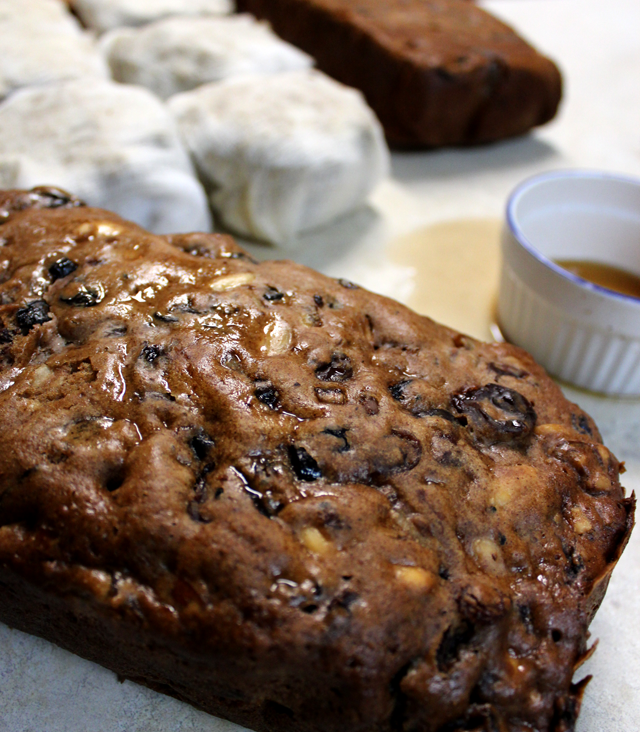 They are so badly maligned, yet a good home-made fruit cake can be delicious. Now my specialty starts with dried apricots and crushed pineapple - I'll leave you to think over that one! !